Please find a selection of our feedback below. Further comments and reviews can be found on the Guides for Brides website. "Your music made the day just perfect." "Thank you for your part in making our wedding a memorable occasion." "Everyone agreed that your music made all the difference to the reception - it really created the right atmosphere." 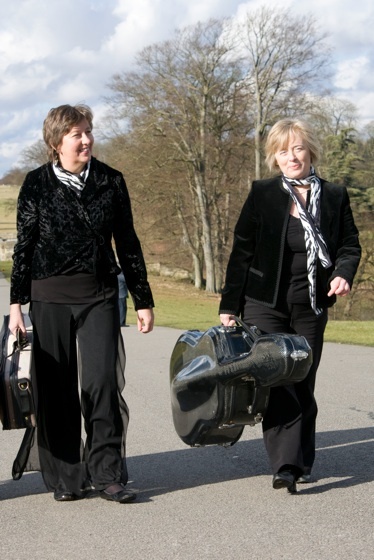 "The Quartet played beautifully, and helped the day to go very smoothly." "We did so enjoy the music, and many of the guests commented on how much they enjoyed your playing." "The Quartet played superbly and set an excellent atmosphere for the whole evening."